The recently-installed leader of the Taliban was injured in a shootout between senior members of the militant group in Pakistan, an official told NBC News. Sultan Faizi, a spokesman for the Afghan first vice president, said Mullah Akhtar Mohammad Mansour had been hurt. Taliban commanders and members who spoke to NBC News on the condition of anonymity had the same account. An official Taliban spokesman, however, denied that the incident took place. "This is totally baseless," Zabihullah Mujahid said. The Taliban typically denies reports that could hurt its standing. It had denied for some two years that reclusive, longtime leader Mullah Omar had died. 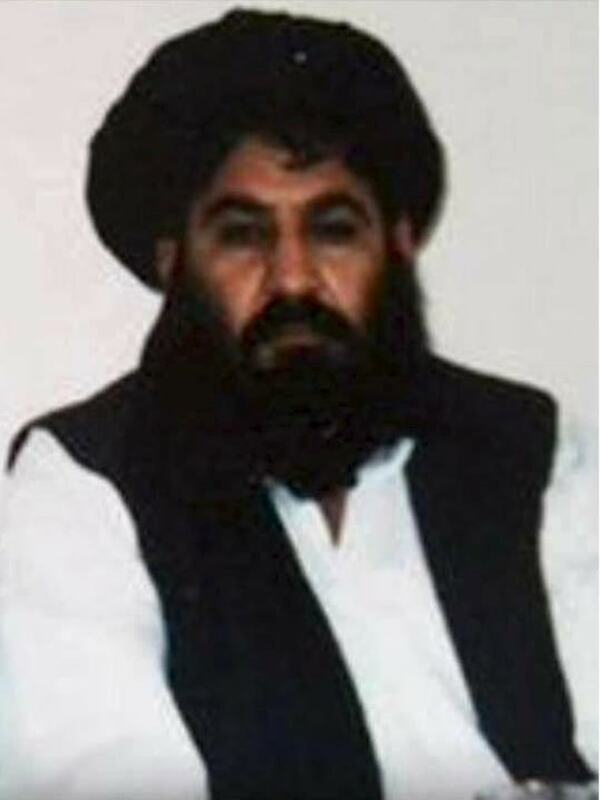 Mansour, Mullah Omar's longtime second-in-command, was appointed chief of the group in July. The purported shootout between Taliban officials exposes a rift in the group's leadership — despite recent gains on the battlefield. 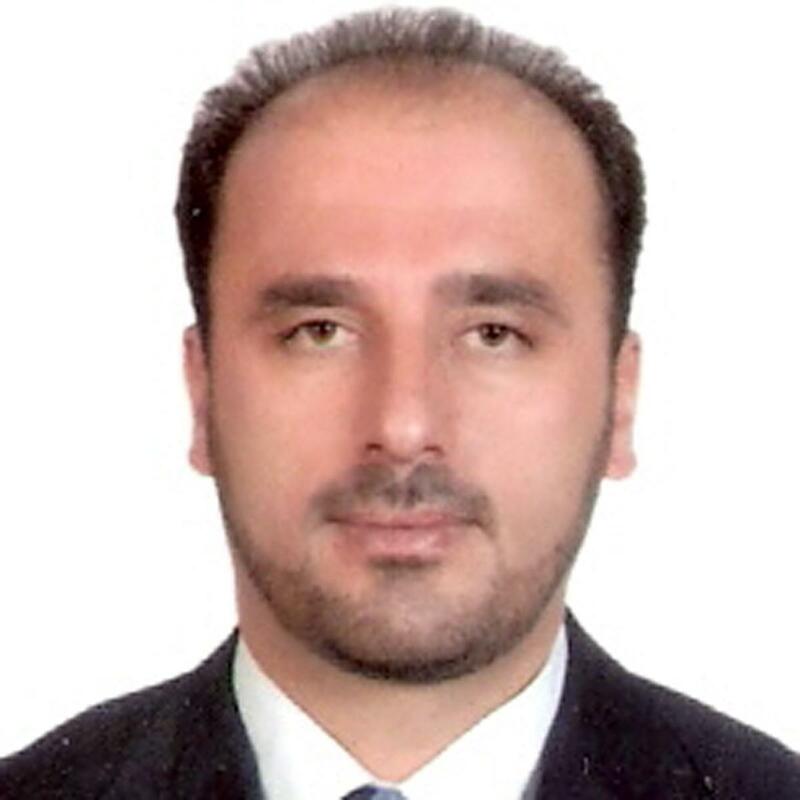 Mansour, a former aviation minister in the Taliban regime reputedly known for his "patience," has been deemed illegitimate by some factions within the Islamist group.